Ohayo gozaimasu, Kaijucast listeners! 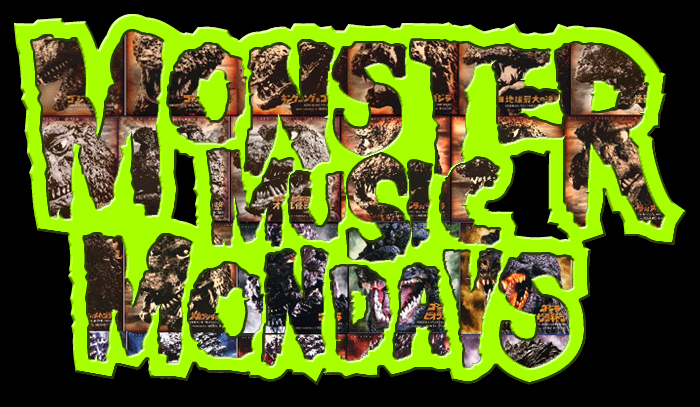 I just threw together a bunch of music (31 hours, 11 minutes and 2 seconds to be precise) for another installment of Monster Music Mondays! Listen live with your internet enable music devices here. If you need to stream it directly from your browser, click here.